You may have heard rumblings about some changes to the OSHA HazCom standard. The revised standard actually took effect on May 25, 2012, but don’t worry if you haven’t re-trained yourself or your employees yet. OSHA is giving employers some extra time to become compliant. However, the first of these deadlines is quickly approaching, and this requirement is for re-training all your employees on the new label elements and SDS format. You are expected to have the training completed by December 1, 2013. You might be wondering exactly what has changed and why it requires re-training. The motivation behind changing the rule is for the U.S. to align its HazCom standard with the global standard, also known as GHS (Globally Harmonized System of Chemical Classification and Labeling). 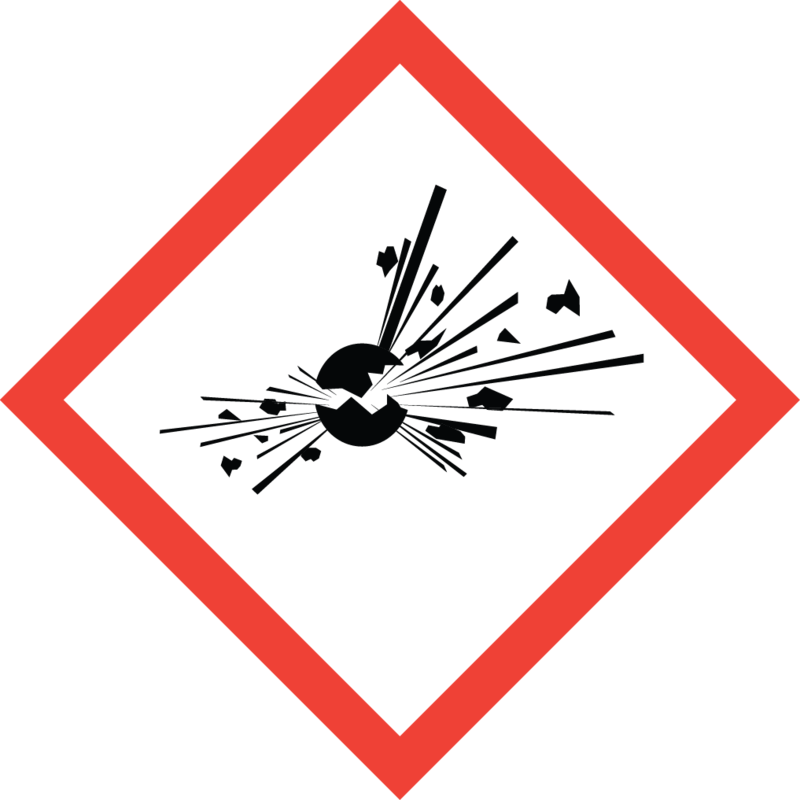 This means that the pictograms are changing to be compliant with the global standard, as well as the hazard classifications and safety data sheets (SDS). This consistency of classification and labeling will ensure that chemical suppliers all use the same verbiage and symbols and should help workers to better understand the labels no matter where in the world they are. Do my employees need to be trained? Let’s take a step back now and look at who is required to be trained in hazard communication. The purpose of the training is to give employees working around chemicals the right to know about potential dangers and how to protect themselves. This means that any employer with employees who may be exposed to hazardous chemicals must develop a hazard communication program, provide labels and safety data sheet access, and train employees on the hazardous chemicals in their workplace. If this sounds like a broad scope, that’s because it’s meant to be broad. Employees across a wide variety of industries have the right to be trained by their employers in HazCom. It is important that employees be trained very soon in the upcoming changes, but that doesn’t necessarily have to cost your organization a lot of money and lost productivity. Because we understand the logistical challenges that organizations face, we’ve been busy developing a new online HazCom program that adheres to the new standards and is able to be finished in under an hour from anywhere with Internet access. And just like all our other ProTrainings courses, we take care to make sure the training is engaging for you and your staff. To get compliant, give us a call at 866.583.9789 for a free quote for your group or just register your group online to get started right away. Ivonne Torres liked this on Facebook. Adrian Mansion liked this on Facebook.